Gifting is hard work, but we’re here to help you give meaningful items to ensure that you win Christmas the recipient delights in your thoughtful present. Been to Philadelphia lately? I’m sure you had your fill of the Liberty Bell and brotherly love. 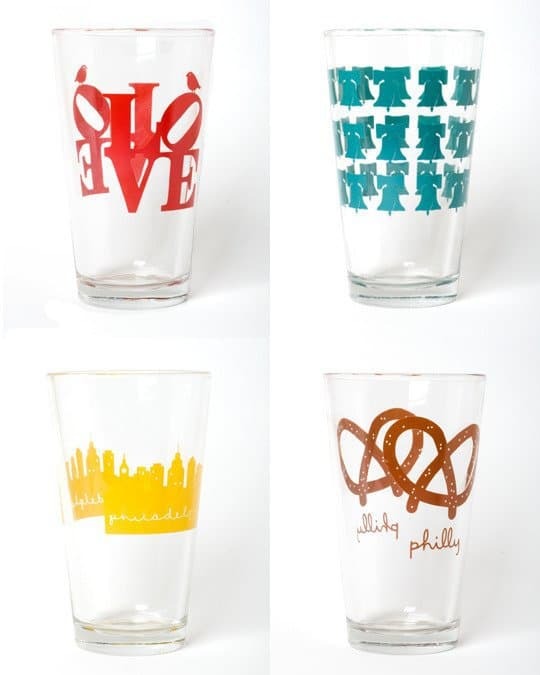 Give these Philly pint glasses to your travel companion, and over a drink, reminisce about yelling “Yo Adrian!” much to the dismay of the leering locals. Bonus: They’re from the lesbian-owned We Heart Philly line. 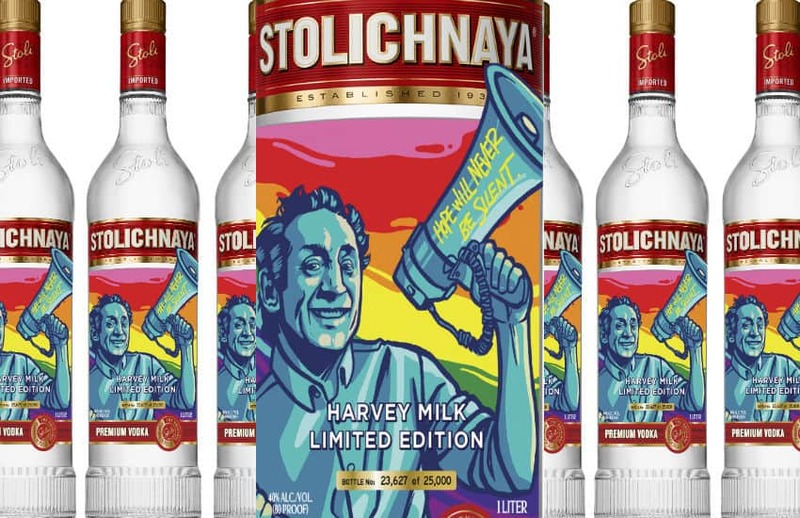 Share the spirit of the season by heading to your local liquor store to purchase Stoli’s special limited-edition bottle commemorating the late LGBT activist, Harvey Milk. Designed to celebrate the life and legacy of San Francisco‘s Milk, each bottle is individually numbered and the bottle’s label was inspired by a mural by Paraguayan artist Oz Montania featuring the famed Milk quote, “Hope will never be silent.” Bonus: The initiative helps raise funds for the Harvey Milk Foundation. Win-win. Art thrives in Santa Fe, where ancient and edgy blend to create a colorful community. 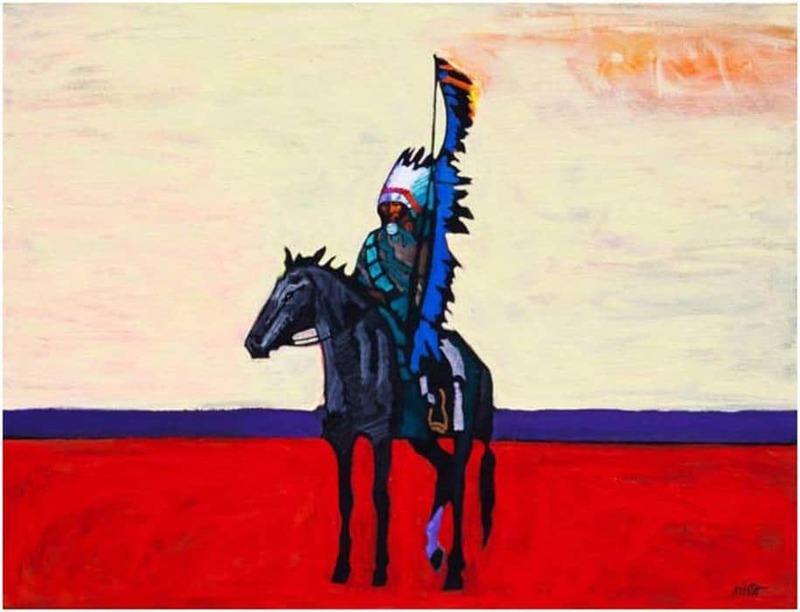 Browse Santa Fe’s Ventana Fine Art and choose a print, sculpture, poster, or book from the 20-year-old gallery, located on the city’s famed and art-heavy Canyon Road. Want to evoke high-quality craft lifestyle? 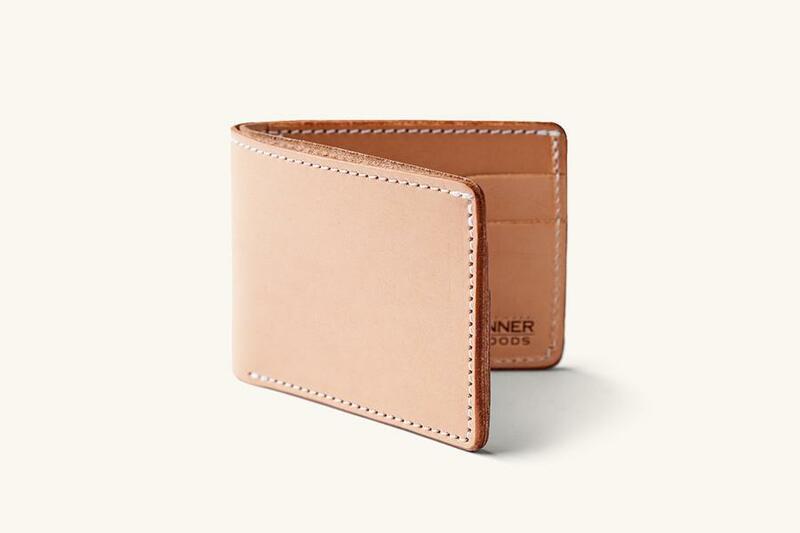 Look to Portland’s Tanner Goods for beautiful, made-to-order leather items. No, not that kind of leather. Think seasonal gifts, such as deerskin leather gloves, and travel must-haves (or, want-to-haves) like luggage tags, camera straps and hiking boot bags. My favorite travel-related gift: more travel! 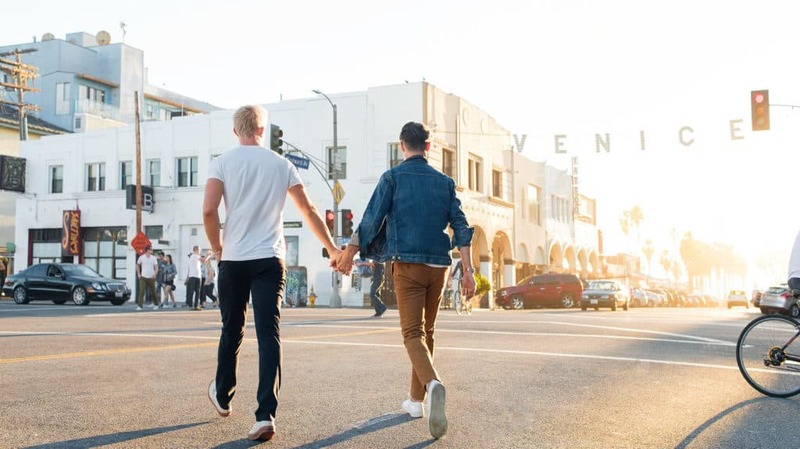 On December 25, my partner and I give each other nothing, which is really the promise of something great to come. 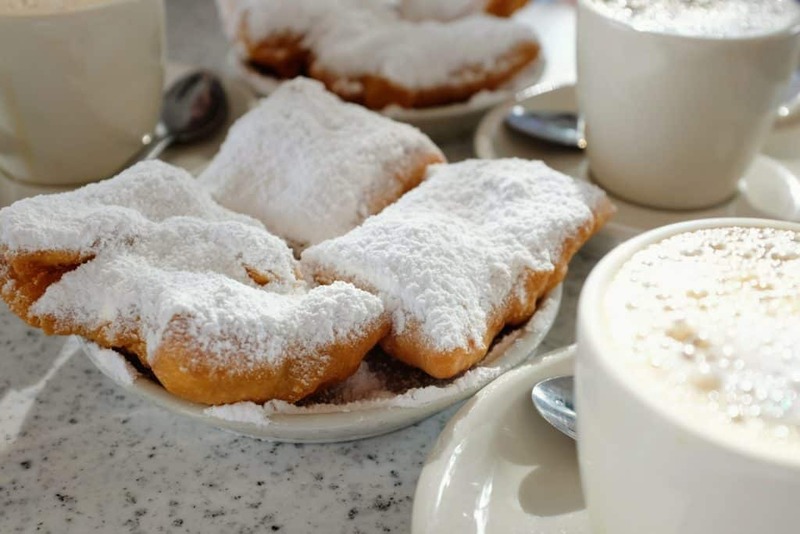 Instead of dropping money on each other now, we plan a winter escape for two. I need a tan, not another sweater.